w/o enclosure, MIDI-Connector and 100k(B) pot. 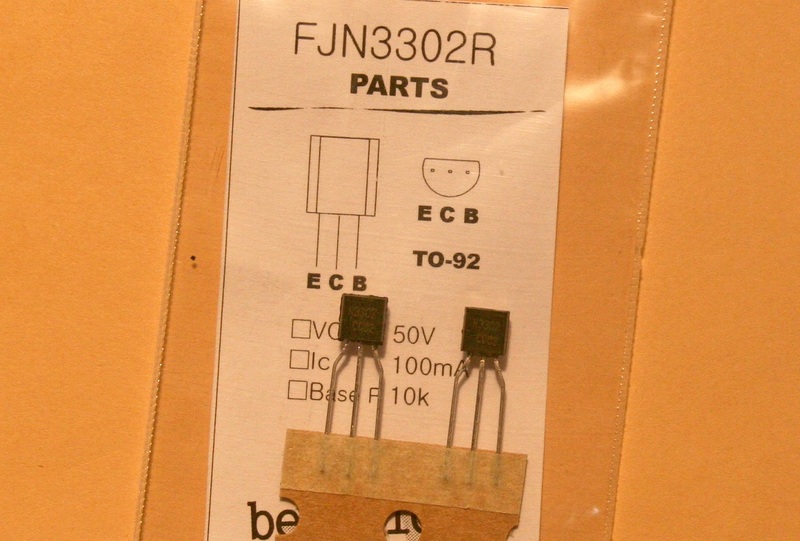 We recommend that getting with #205 Connector set for monotron. 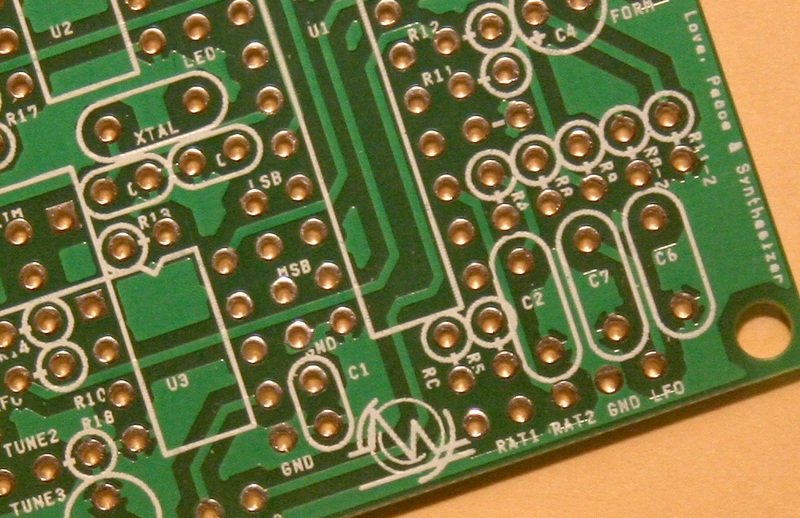 All the series of MIDI-IF KIT use this board. Pre-Programed CPU for MIDI-IF series. 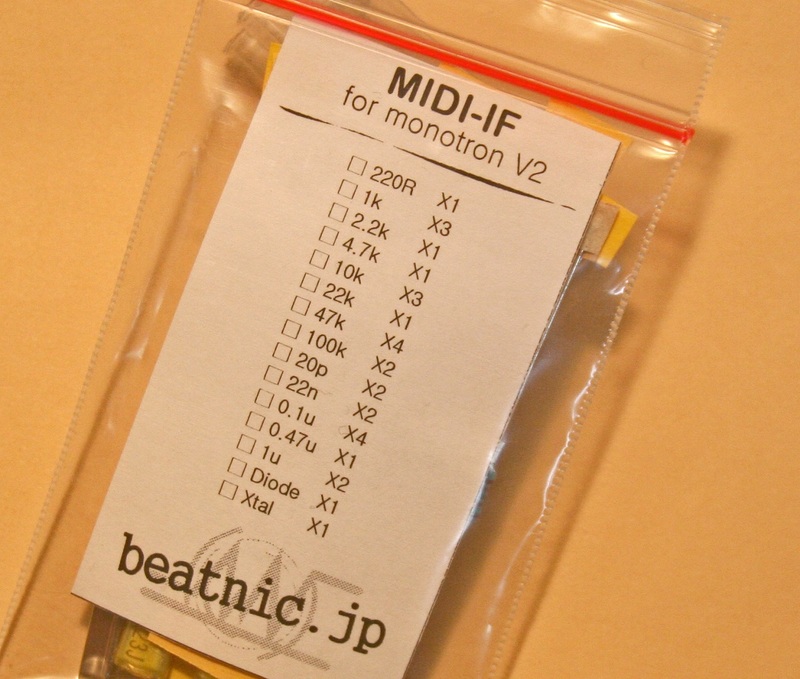 This CPU can be used for MIDI-IF for monotron and SX-150. 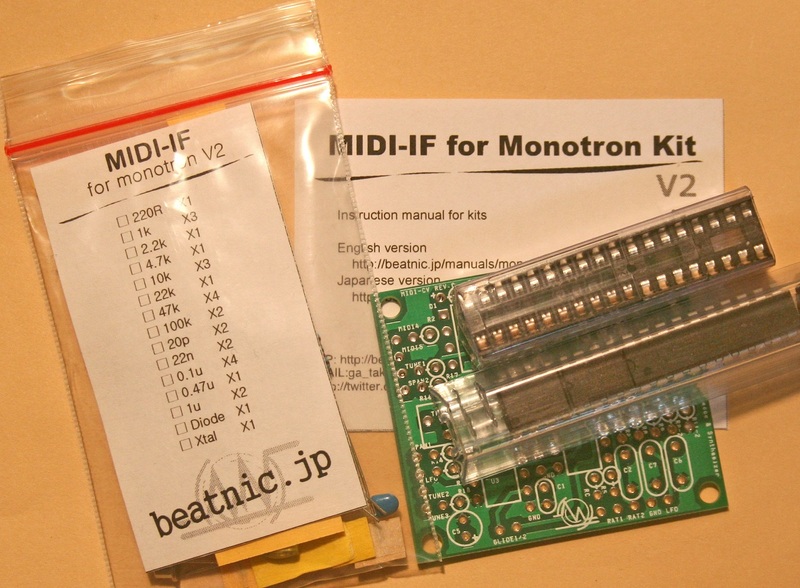 Parts set of MIDI-IF for SX-150mk2. All the parts on the board. w/o pre-programed CPU. 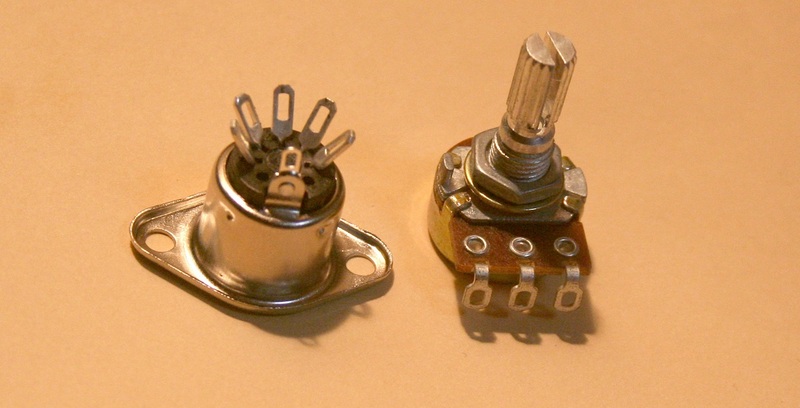 Connectors and pots are another option. It’s DigitalTransister. You can use this instead of DTC114 to add Gate Signal onto Monotoron without killng ribbon functions. 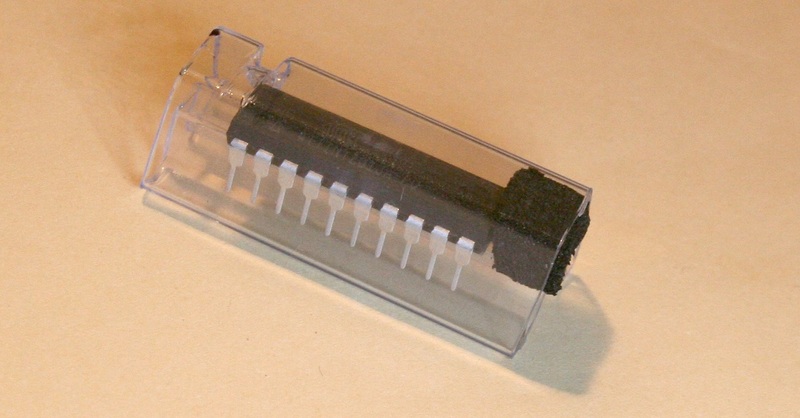 You can get more information about this device from there (it’s Fairchild’s site). Checking instruction manual for build the kits may also help you. 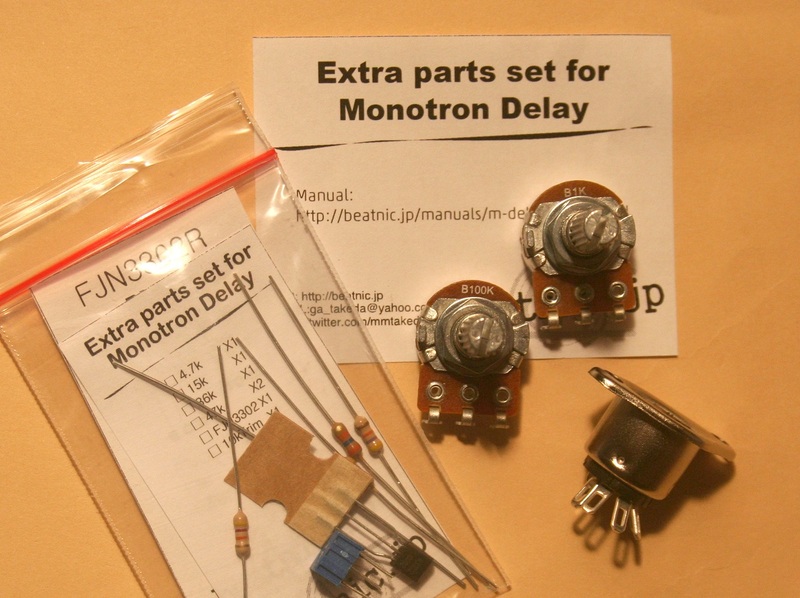 This parts set includes extra parts that you need when you mod this kit for Monotron Delay. it’s not for beginner’s project. check insruction manual closely.